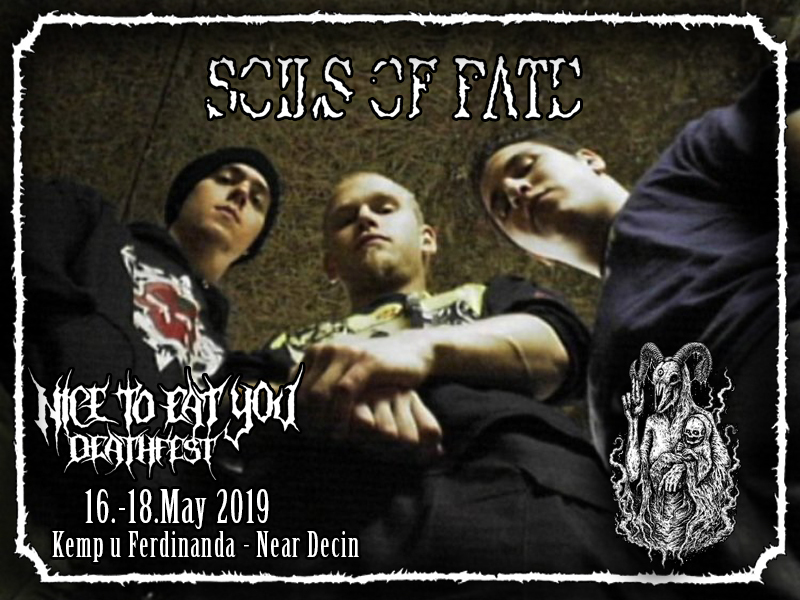 Soils of Fate is a Swedish death metal band. The group formed in early 1995 and are known for their unique “ultra groovy slam death metal-style”. The band was founded by Henrik Crantz and Magnus Lindvall in the northern part of Stockholm. Heavily influenced by the New York and Texas DM scenes, but still with a European touch they created something far more different than the death metal Sweden is known for. Their career is highlighted by the 2003 release “Crime Syndicate”, which features Kevin Talley on drums (ex. Dying Fetus, Suffocation) and guest vocals by Ruben Rosas (Devourment). They are considered to be the first Swedish “slam death metal” act ever.